Riding a bicycle is a great way to get around, but what may have started as a fun day on the road can take a drastic turn when the rider is involved in an accident. Because bicyclists lack protection, such as that provided by a car, injuries can be severe and life changing. 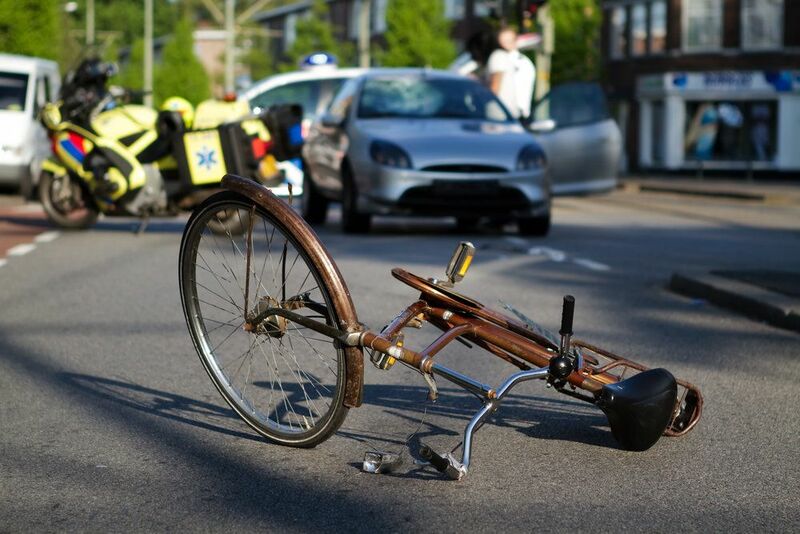 When bicycle accidents are caused by a negligent driver, there may be grounds for a bicycle injury claim. Those who have suffered from bicycle accident injuries in Concord, CA, Berkeley, CA or the East Bay are encouraged to contact Sumner Law to learn more about their legal rights. Even if a serious injury heals, it can drastically impact a person's quality of life. Some bicyclists may no longer be able to ride, whether due to a physical injury or the trauma of a bicycle accident. Bicycle accident injuries may cause permanent disability and impact a person's ability to work. Bicyclists who have been injured in an accident caused by another person may be able to recoup compensation for damages and are encouraged to contact a bicycle accident attorney to learn more about their legal rights. A bicycle accident attorney can help guide victims through the process of filing a bicycle injury claim to seek compensation for damages like loss of current and future wages, medical expenses, and pain and suffering. If you have been injured in a bicycle accident, you may be entitled to compensation for your injuries. Contact bicycle accident attorney Scott Sumner to discuss the details of your case.